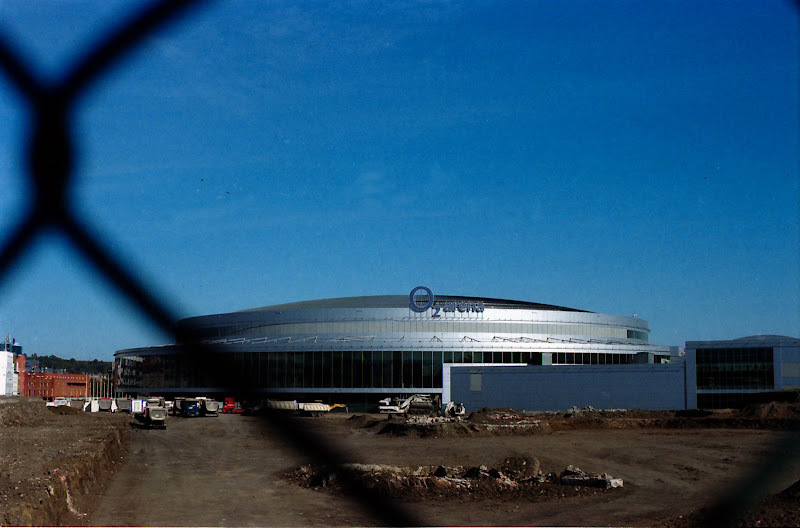 O2 Arena, former Sazka Arena. A place where all the big concerts in Prague happen. And a quick tip for you in Prague using medium format film cameras. Go to Ultralab in Vladislavova street, ask for box with 50Kc films (I mentioned it here before) and you have a big chance to find medium format Fuji Velvias here. Expiration date is 10/2008 and they are kept in the refrigerator, of course.